I recently used 3D printing to replace my watch band. I was at a friend’s house and apparently his dog loves the taste of rubber. My watch was on a table and before I know it, his dog had eaten one side of the watch band. 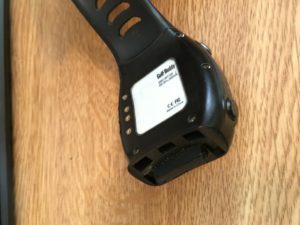 To fix the watch, the first thing I did was inspect how the band connects. As you can see in Figure 1, there are 3 post holes and a slot for a pin. I measured these areas and gave a good amount of clearance for the posts and pin location, because getting all this lined up perfectly is very difficult. 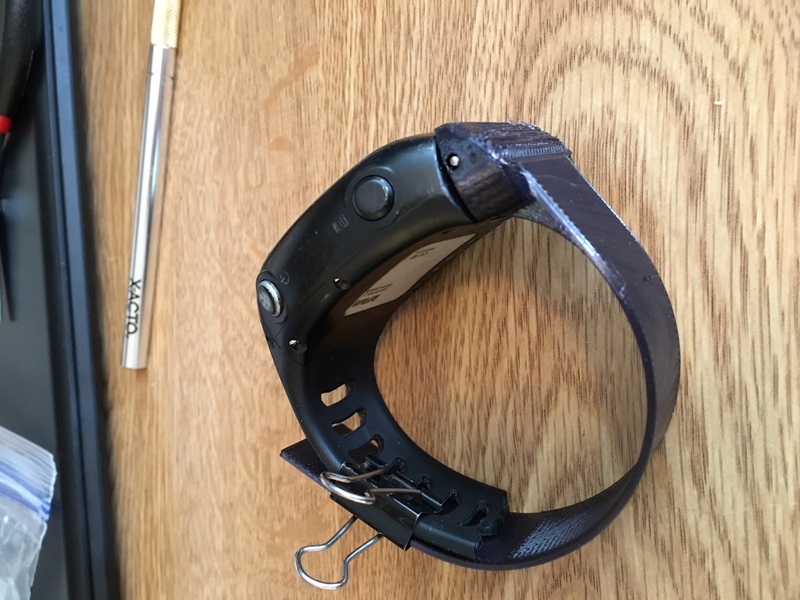 See Figure 2 for how the CAD on the band matches up the connection area on the watch. 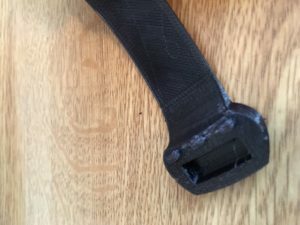 Figure 3 shows the details of the watch band after printing. Finally I assembled the band to the watch. I held the band in place and put the pin back through both pieces to hold them together. See Figure 4. On this project, I used Bridge Nylon . What is nice about nylon is that when it is thin (the band itself was 1mm thick), it is very flexible. In the connection area of the band where the pin is located, the material is very sturdy. Because of the change of material flex with thickness, I was able to solve my problem with one material. I hope you enjoyed this post about solving another problem with 3D printing! What knowledge is necessary to use a 3D printer? How do I use FDM printing today? 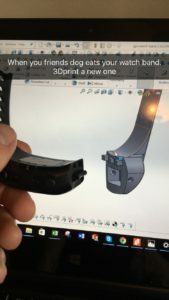 How does one practice advanced surfacing in a 3D CAD such as SolidWorks? Need help? Give me a call or fill out this form and I will get right with you. How do you go about designing a plastic water bottle? Do you want to learn the top 4 mistakes inventors make?